Zildjian K Custom Special Dry Crash Cymbals are remastered for today's modern musical styles. These raw and earthy cymbals deliver a dry, funky sound with a quick fast attack, lots of dirt, yet shuts down quickly for a powerful expression of personality. 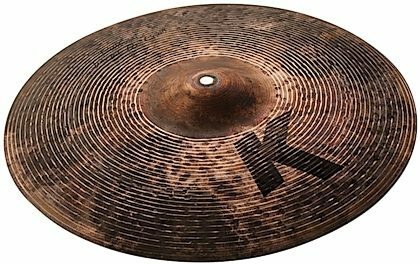 These cymbals are thin in weight and feature a quick fast attack with lots of dirt in the sound that shuts down quickly.